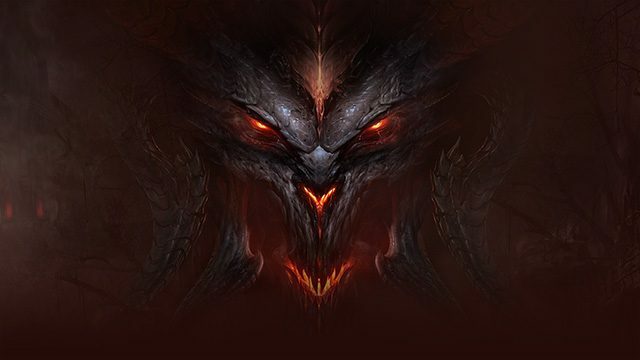 We are just days away from the launch of Diablo III: Eternal Collection for Nintendo Switch, but there may still be more to expect from this collaboration between Nintendo and Blizzard. Reddit user JustMaku was able to datamine the game just before launch and took to the Diablo subreddit after they seemed to find information suggesting that Diablo amiibo could be on their way. Nintendo’s toys-to-life amiibo are still going strong almost four years after the line’s 2014 launch, even when other toys-to-life products like Skylanders, Disney Infinity, and LEGO Dimensions have stopped producing new games or figures. New amiibo are releasing consistently every year and they can be used across multiple games, so they’ve managed to stay relevant. 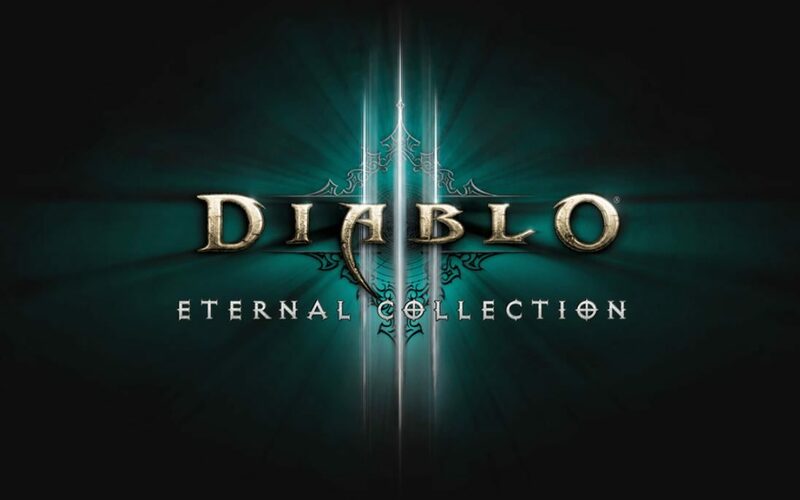 This datamine revealed that Diablo III: Eternal Collection would have amiibo support, and their descriptions within the data suggest Diablo amiibo are on the way. This is because amiibo use is split into three different categories: Default/Generic amiibo, Treasure Goblin amiibo, and Demon amiibo. 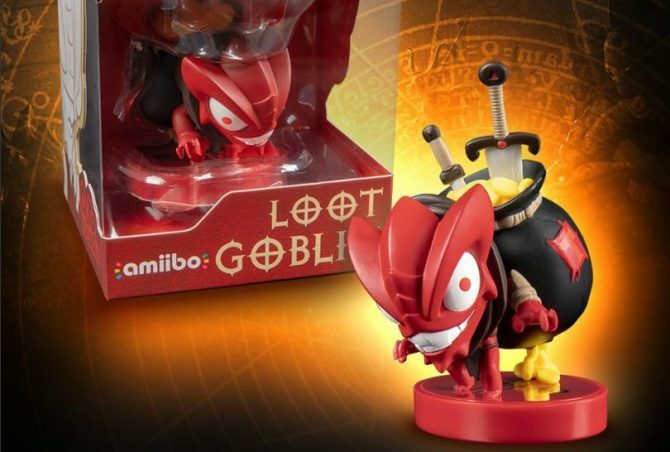 The Default/Generic category seems like it applies to standard Nintendo franchise-themed figures, while the Treasure Goblin and Demon amiibo are new figures. Using a Default/Generic or Treasure Goblin amiibo will open a portal a currently unknown location; this location is unknown because it must be determined by a server. “If you don’t know what an amiibo is, it’s a delightful new creation from Nintendo that blends both toy and game alike. If plugged into right games, Amiibos can unlock new modes, characters and features. After being leaked on Forbes before its initial announcement in early August, the port was revealed via a funny video featuring Reggie and Blizzard CEO Mike Morhaime. 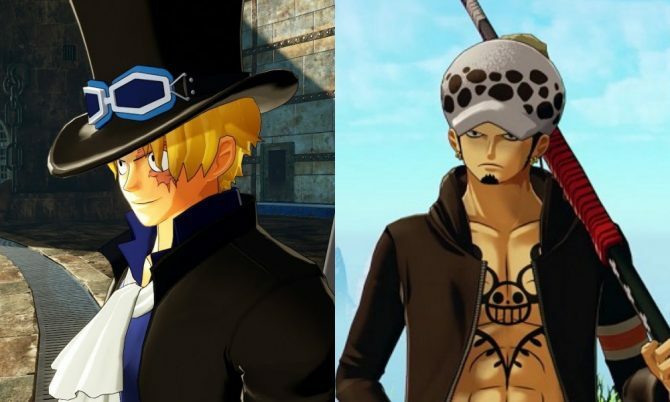 The game has been shown off at several events and even a Nintendo Direct since then and will be featured prominently at BlizzCon, which takes place this weekend. While Blizzard has tried to quell fan expectations about what’s going to be announced during their Diablo: What’s Next presentation, amiibo definitely aren’t too farfetched of a possibility. That being said, it may still be possible that this information just applies to existing amiibo. DualShockers will be sure to let you know when Nintendo and Blizzard finally give details about Diablo III: Eternal Collection’s amiibo support. 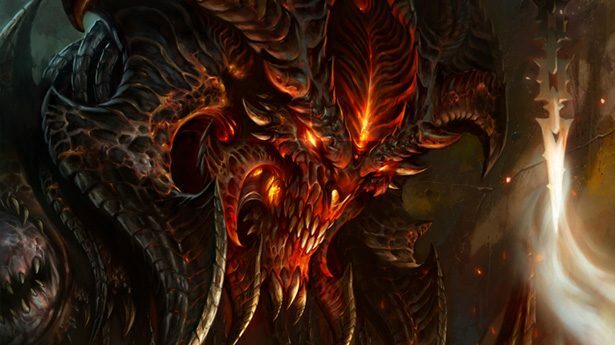 Diablo III: Eternal Collection releases for Nintendo Switch on November 2, though the game is also available on PC, PS4, and Xbox One.